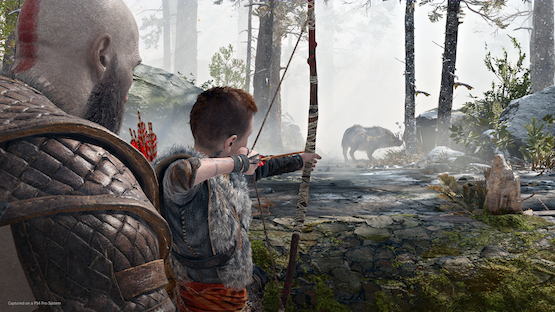 The UK sales chart for last week were made available today, and in what should come as absolutely no surprise, God of War has dominated the competition once again, taking over as the highest seller for the second straight week. The game featuring Kratos and his son surpassed Donkey Kong Country: Tropical Freeze (coming in at #2) and Far Cry 5, which slipped a spot since last week. As for the rest of the list, a lot of the usual suspects remain, with Call of Duty: WWII, Grand Theft Auto V, and FIFA 18 all landing inside the top 10.